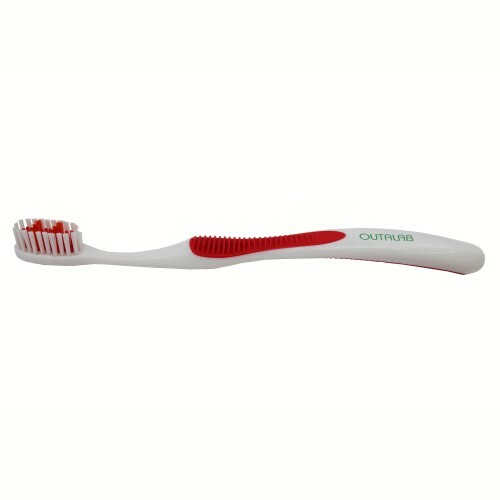 Customer gifts are a great way to keep your name in front of them. 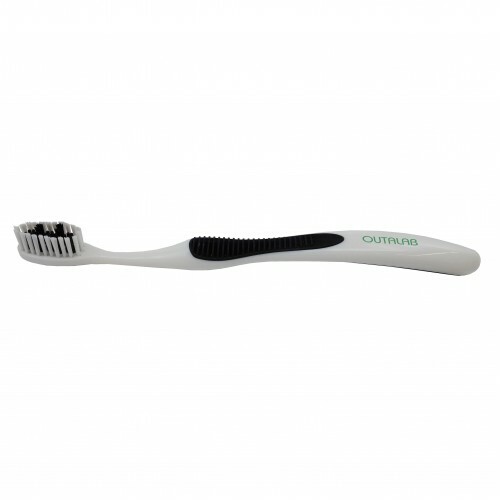 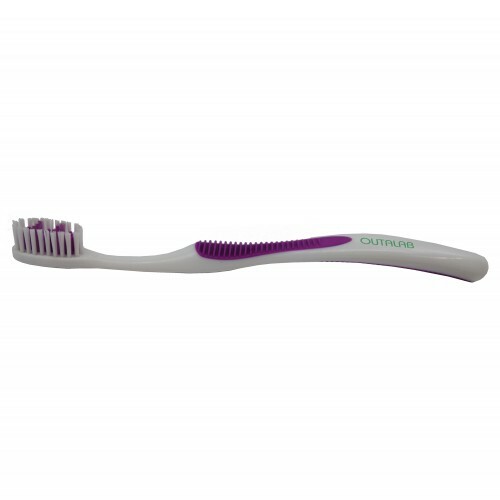 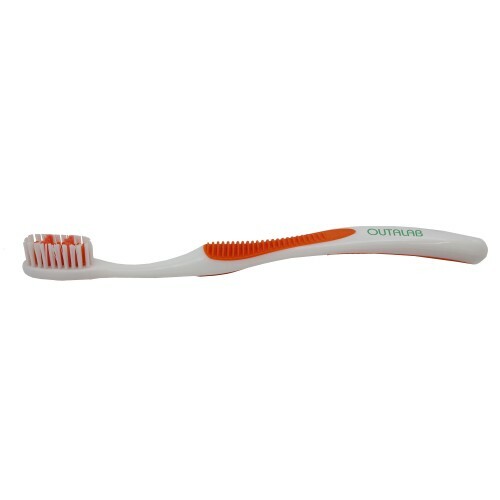 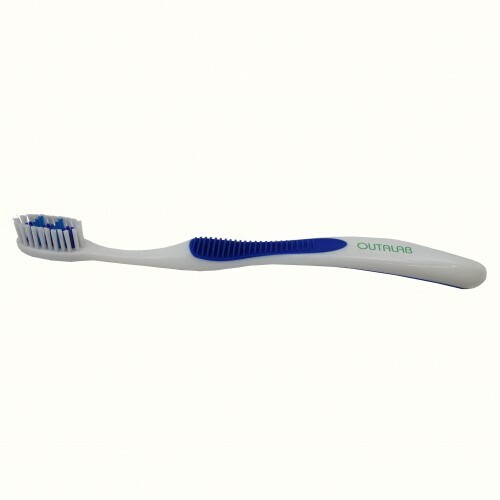 This custom toothbrush has a built-in tongue scraper (nylon-bristle, 610 count at 7mil) and comes equipped with a rubber grip for easy handling. We all know the importance of dental hygiene, so why not help promote proper dental hygiene with a custom rubber grip toothbrush with tongue scraper! 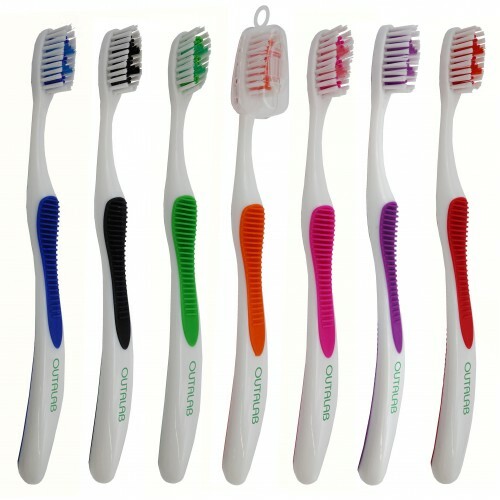 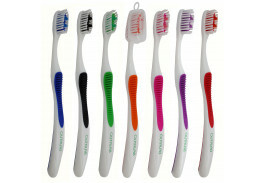 Colors: Black, Blue, Green, Pink, Purple, Orange and Red.